Without a significant, serious and immediate increase in diversity and inclusion, the conservation community will become a movement of the past instead of a guiding principle of the future. The Doris Duke Conservation Scholars Program at the University of Washington is a multi-summer, undergraduate experiential-learning program focused on the themes of biodiversity, food, climate, and water across urban and wild spaces. Last summer, two dozen stellar freshmen and sophomores from all over the country — and diverse along all axes: race, ethnicity, socio-economics, area of study — gathered in WA for this immersion/field-based course. They traveled all over the state and addressed a range of conservation issues through a variety of ecological and social science lenses. The overarching theme? How we can best grow an inclusive and diverse conservation movement. The deadline is January 29th! Make haste! Calling all super- senior Febs! 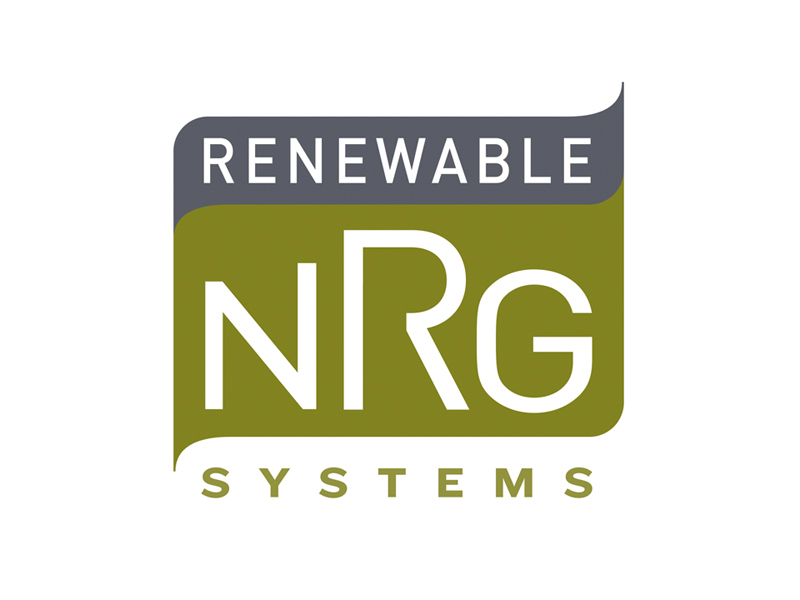 Job opportunity with Renewable NRG Systems in Hinnesburg, VT! Renewable NRG Systems offers user-friendly products at the right price. The high quality product line and excellent technical support have helped them serve over 65 customers in India and Asia Pacific, all with repeat business orders. It’s been a wonderful 14 year association. One of the fastest-growing energy sources, wind power is reliable, affordable, and sustainable. Renewable NRG Systems designs and manufactures products specifically for this expanding industry. Position available as a Sales Associate, entry-level in the Sales Department and Business Development Department! Check out the link below for more information on Middlebury’s College Community Linkedin Group! Interested in learning more about protecting our water resources, and getting good information to decision-makers? The North East Water Resources Network has paid opportunities for undergraduate students to carry out research for 10 weeks during the summer – in their Vermont, Rhode Island and Delaware research locations. Research interns will be part of teams who are investigating the impact of climate variability and extreme weather events on water quality and quantity across the north-south gradient from VT to DE. They will investigate how to provide valuable and rapid information to stakeholders (resource users, resource managers, and policy makers) to lead to more time-efficient and better-informed land and water use decision making. For more information and a link to get started on the application, follow the pdf link below! Are you passionate about change? Subscribe now to ORION magazine to receive monthly updates on job/ internship opportunities!! http://www.orionmagazine.org/ – Connect now to gain access to thousands of opportunities ranging from environmental education, organic farming to advocacy and management! Considering a possible career in STEM and fossil energy research? Summer Internship opportunity with the U.S. Department of Energy! Environmental Job Opportunities through Orion Magazine’s Job Board! Check out Orion’s job board to find environmentally focused, field-related internships and jobs. You can also find the link to this same resource on the right of the Careers in the Common Good main webpage, under the heading Environmental Jobs/Internships & Resources. Lake George Land Conservancy Summer Job Openings – Deadline March 29th! The Lake George Land Conservancy (LGLC) is a non-profit organization that strives to protect the land within Lake George’s watershed so as to keep Lake George gorgeous and pristine. There are three summer job openings in the organization for this summer. Check them out! Visit the LGLC Job Opportunities page for links to detailed job descriptions and how to apply to each of the three positions, or visit the LGLC Home page for more information about the organization! Interested in studying in the Greater Yellowstone Ecosystem in Wyoming? Teton Science Schools’ Graduate Program in Jackson Hole, Wyoming will have a representative at Middlebury on October 8th. Teton Science Schools’ graduate campus is located in Grand Teton National Park. The Greater Yellowstone Ecosystem is the perfect classroom for studying natural systems, human systems, and place-based education. Teton Science Schools’ Graduate Program develops skilled educators, field ecologists and community leaders. Learn more from faculty member Liz Palchak, at this recruiter-in-residence session! Join Bill Mckibben (founder of the grassroots climate campaign 350.org) in Ira Allen Chapel at UVM campus on OCtober 13. 350.org was born in Vermont almost five years ago, and though this global climate campaign now stretches out across the globe, operating in every country but North Korea. A year long paid program with GREEN CORPS! APPLY NOW! Green Corps is looking for graduates who are ready to take on the biggest environmental challenges of our day. In Green Corps’ year-long paid program, you’ll get hands-on experience, and we’ll help you find a career with one of the nation’s leading environmental and social change groups. Green Corps organizers take part in trainings with leading figures such as Adam Ruben, political director of MoveOn.org, and Bill McKibben, author and organizer of the “350.org”rallies for climate action. Green Corps organizers have also built the campaigns that helped keep the Arctic safe from drilling, that led to new laws that support clean, renewable energy, and much, much more. Check MOJO for full details on this job opportunity! This fellowship is a staff position through August 2014 at Environmental affairs department, Middlebury college . Familiarity with current student sustainability initiatives and student leadership strongly preferred. Candidates who are Middlebury graduates preferred. Are YOU an eco-activist between the ages of 13-22 ? Do you know an awesome youth eco-activist? Then this is the opportunity for you! Tell us how you’ve helped build the green movement, in your city, your state, or your nation. Six applications are chosen annually. Winners receive a $3,000 cash prize, an all-expenses paid trip to San Francisco to speak at an inspirational award ceremony, media coverage and year-round support.